We all love a wallet-friendly find that looks far more expensive than it actually is, right? 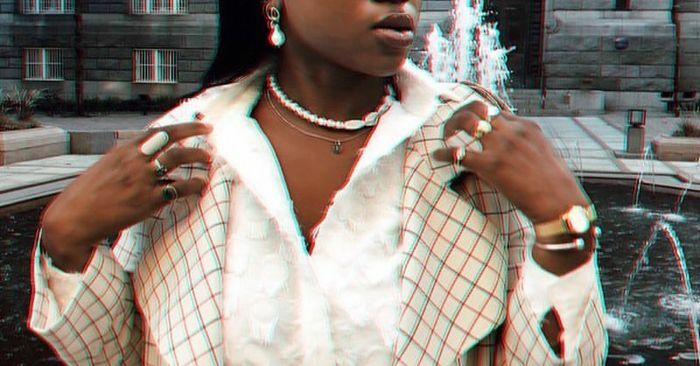 Luckily the market is chock-full of these affordable but luxe-looking pieces (e.g., under-$200 pearl jewelry, as well as faux-fur bags that won’t break the bank). We’re adding to that list today with our focus on deceptively affordable watches. The finds below won’t cost you more than $200, but they’ll certainly fool people into thinking you dished out triple that. Read on to see and shop our favorites, from the most elegant Olivia Butron watch to a sleek, glossy pick you can wear with everything in your wardrobe.